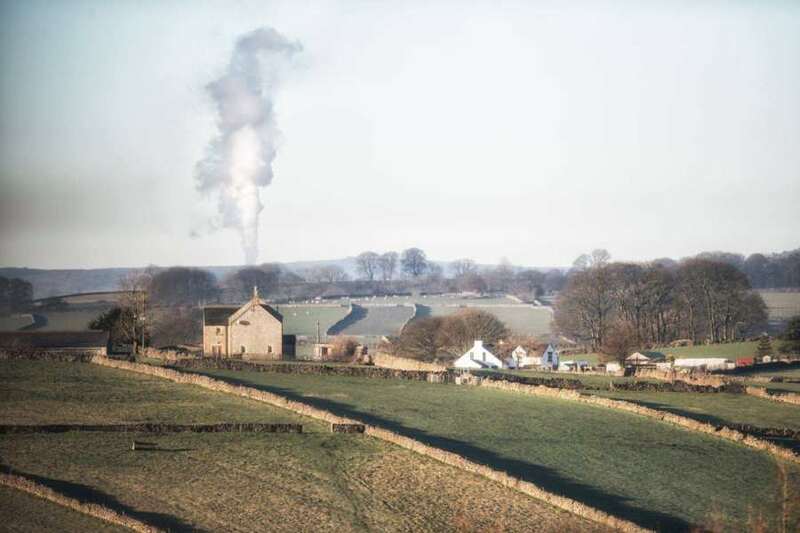 Litton has long been overshadowed by its larger neighbour, Tideswell, and was not classed as a village in its own right until the late 18th Century. Despite that, it is an utterly charming White Peak village, small but perfectly formed. It comprises a cluster of pretty stone cottages around a village green, complete with its own set of ancient stocks. There is a cosy pub that serves great food, and a shop that was saved from closure by the villagers, who now run it as a co-operative venture based in the village’s old smithy. The countryside around Litton is outstanding. The village is situated in the heart of the White Peak, where gently undulating green fields are criss-crossed with old dry stone walls. Just outside Litton lies the National Nature Reserve of Cressbrook Dale, a magnificent limestone chasm renowned for its flora and fauna. The name Cressbrook comes from the watercress once grown in the stream that runs through the valley. The countryside around this area was the inspiration for the naturalist David Bellamy, who reportedly stayed in a nearby youth hostel in his younger days and loved the landscape of the White Peak. A prominent feature of Cressbrook Dale is Peter’s Stone, a huge limestone rock at the northern end of the dale. It is also known as Gibbet Rock, so called because it was the site of public executions until as recently as 1815. The Monsal Trail also runs close to Litton. 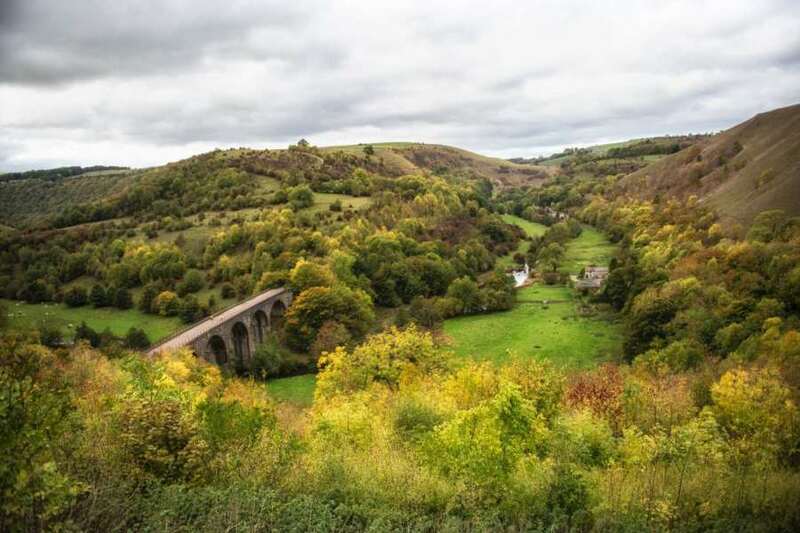 This 8.5 mile trail using a former railway line is hugely popular with walkers, runners, cyclists, wheelchair users and horse riders, and passes through some of the Peak District’s most beautiful limestone dales. Make sure you pop into the Red Lion pub in Litton for some refreshments after your exploring. It has been a pub since 1787, when it was converted from three miners’ cottages. It still has many original features and a lovely, cosy atmosphere, welcoming four-legged friends as well as their owners.